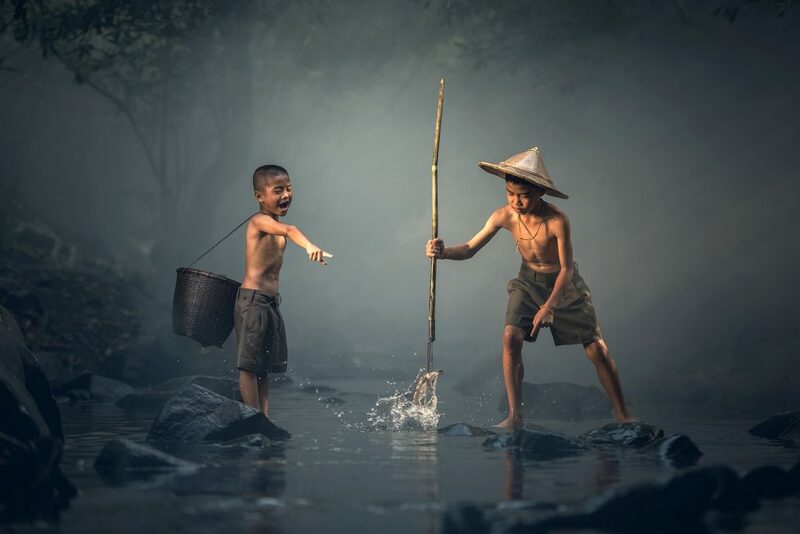 Children are fishing all around the world. 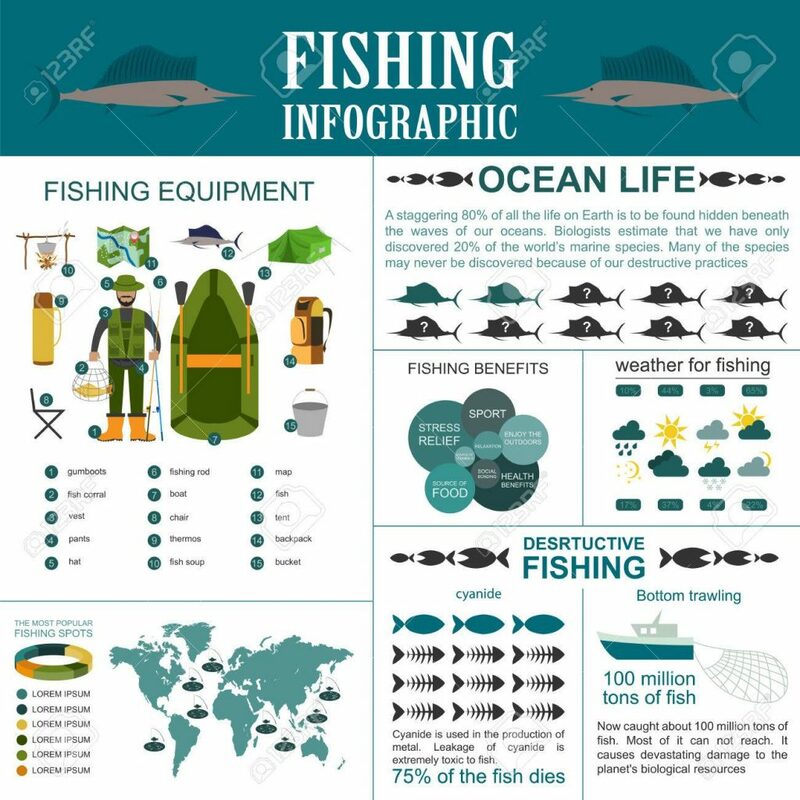 There are plenty of fishes which are of different classification, size, weight, lifespan, etc. it is really very interesting to know about different kinds of fishes and their adaptations. Even we all know that the fishes are very rich in protein like salmon, trout, sardines, tuna, mackerel, etc. and there are many more proteins which individual can get by the consumption of fish. These proteins help in building the perfect body and it helps in the growth of height, eyesight and in many more ways.